For example, in some cases the CRA didn’t allow individuals to claim some expenses if they could not provide a receipt within 90 days, while some with offshore accounts were given months or even years to provide the information. Each year the CRA conducts these compliance activities to assess tax claims for their accuracy, to both make sure Canadians pay what they owe, or receive all applicable tax benefits. As the report states, these audits often result in adjustments to peoples' tax returns. The region where the tax file was being reassessed. "Taxpayers in one region waited an average of seven months longer than those in another region for the Agency to complete an audit. In one region, it took the Agency more than 40 weeks to process taxpayers' requests for adjustments, while in another region, the Agency took 12 weeks," the audit states. The audit also points out that not enforcing these rules uniformly is costing the public purse in potential lost revenue. As well, in the last five years, the CRA has waived $17 million in interest and penalties for some who were in the process of being audited. The CRA says it agrees with the audit’s recommendations, which include setting a prescribed allowable timeframe for these compliance audits to be conducted; and consistently apply and enforce the Income Tax Act, by 2020. In a statement, National Revenue Minister Diane Lebouthillier said she wants to remind Canadians that she is working on their behalf to make sure the tax system is fair. 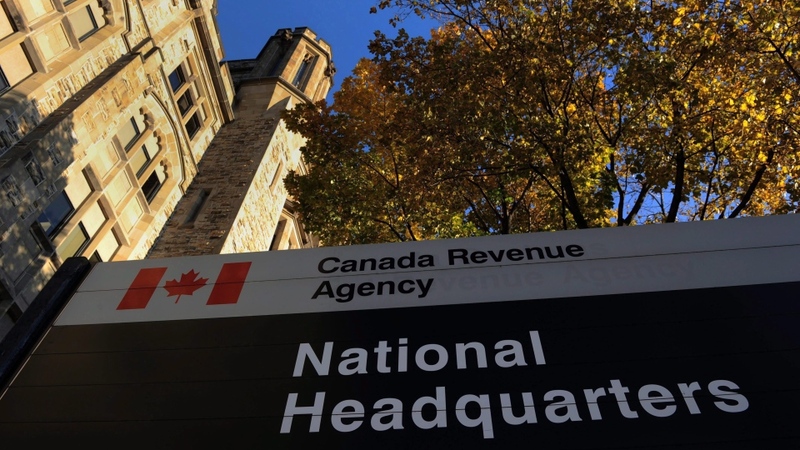 "With regards to our processes, through education, outreach and enforcement, the CRA continuously strives to apply the law consistently while taking taxpayers’ individual circumstances into account," she said. Green Party Leader Elizabeth May said she found the CRA audit "troubling." "The CRA needs to shift its Sheriff of Nottingham approach to tax-collection and have the rich pay their fair share rather than concentrate audits on hardworking Canadians because it’s easier to have them pay," May said.